This website is closed and not active. Situated in the heart of North Buckinghamshire countryside, along the beautiful Ouse Valley, stands the picturesque village of Clifton Reynes, with it's quaint cottages and period houses. 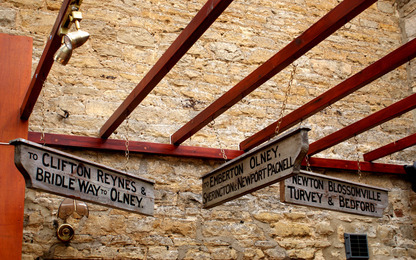 Among the cluster of homes which go to make up Clifton Reynes, is The Robin Hood. 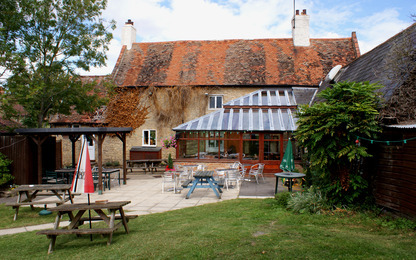 A true country pub with a superb atmosphere. 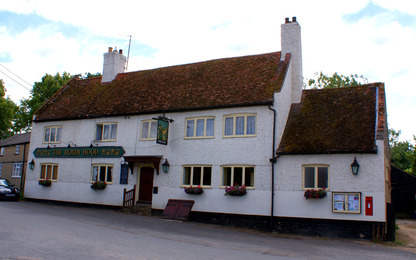 "A pleasant stone built pub, small & unpretentious. 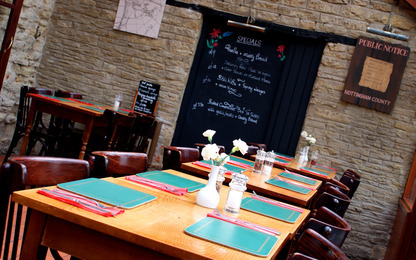 friendly landlord, good service, well kept Greene King IPA & Abbot Ale with an extensive range of good food." We certainly wouldn't argue, and we hope you won't either. The superb menu has been created by our chef to cater for all tastes. From the exotic starters to traditional Sunday Roasts. Book a table for lonch or dinner.